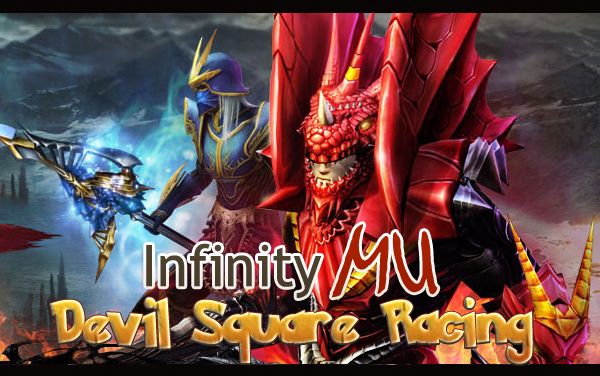 Devil Square Racing starts today at December 6, 2018 and will end at December 26, 00:01 /after midnight/ (GMT+4). Purpose is to hunt down and kill all the bad creatures in the Devil Squares for saving this Christmas peace in the MU Continent. Make as many score as you can till Christmas. Visit as many squares as you can to get the top score! The players with the most points will qualify to top 3 and rewarded as... please keep reading below. The minimum score in this event will be 300,000,000 millions of score in order to win the first place, otherwise the prize will be the same as second place.